Correct and improve swing faults? 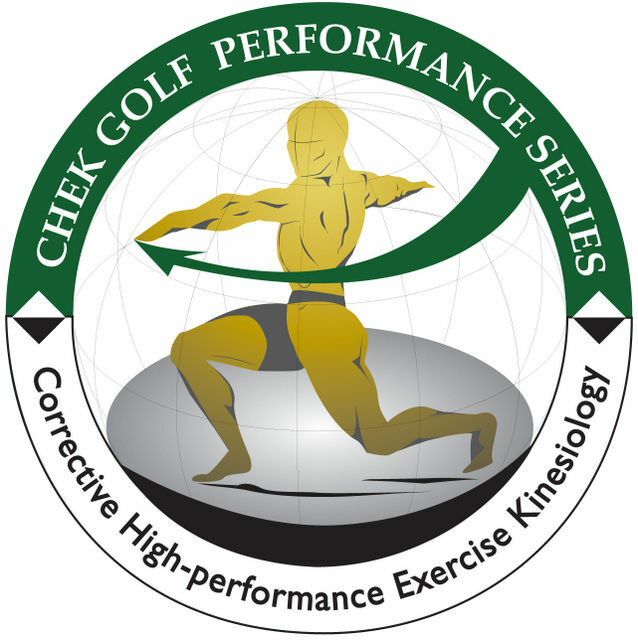 Condition yourself for the biomechanical requirements of golf? PGA Players such as 2015 US PGA Championship winner Jason Day have realised the benefits of the right type of gym work for his game, in a recent article in The Guardian following back pain. He later went on to win The Barclays trophy as part of the US PGA Tour's playoffs series. Swing faults do not solely happen because of poor shot execution, lack of practice or bad luck. Swing faults can be caused by restrictions in your muscles and joints. Left uncorrected, they can result in serious injuries or pain in the lower back, neck, hip, shoulder, elbow and wrist. Rectifying potential muscle imbalances through a specific exercise programme will allow you to hit the ball longer and sharper every time. Performance Plateaus may be an indication that your body is compensating for physical restrictions, not through lack of practice. Poor form will result in greater wear and tear on joints increasing the likelihood of injury. Train the same and you will remain the same! Embark on a specialised, tailored exercise programme today and you will out drive your competition to be the best you can be. For more information regarding a package that suits you best, call or email Chas as your preferred Golf Performance Specialist.